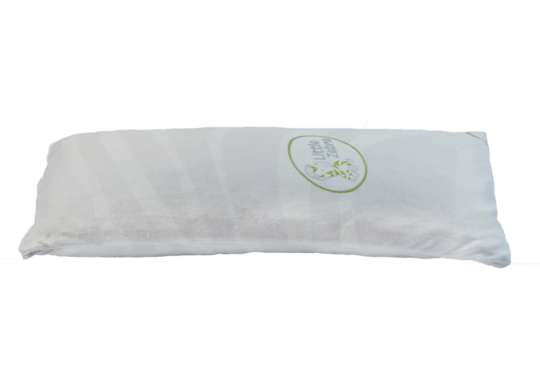 Your companion on the sofa. 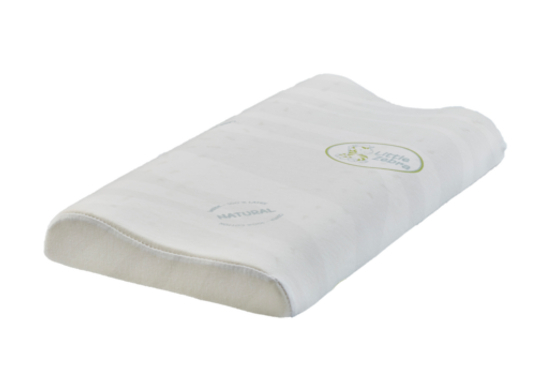 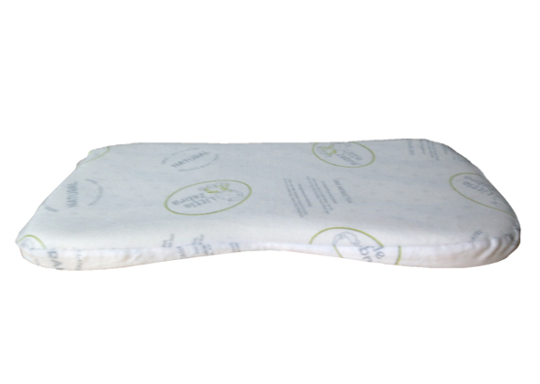 Our support pillow is designed to provide comfortable support during sitting and lying down. 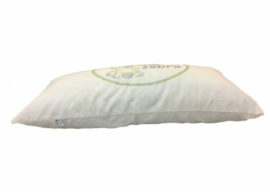 The puffy pillow is cozy for hugging. Place it under your neck or ankle for better support while lying down. It can also be used for your back waist support while sitting. 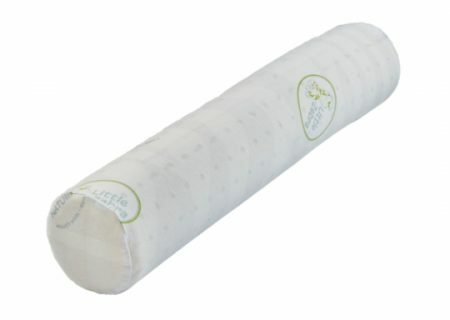 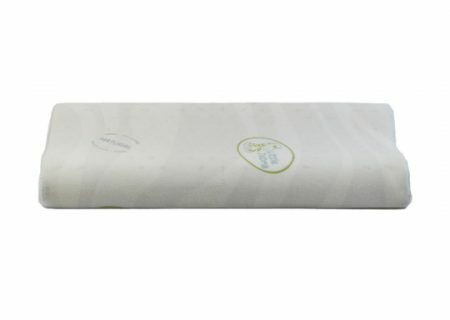 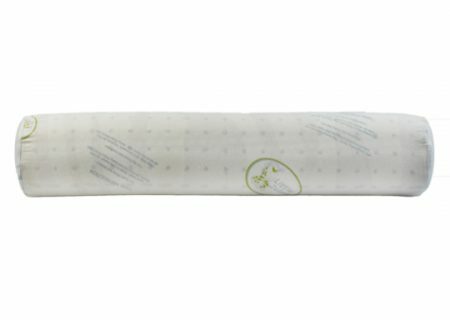 Latex baby bolster designed for young toddlers between 1 – 4 years old. 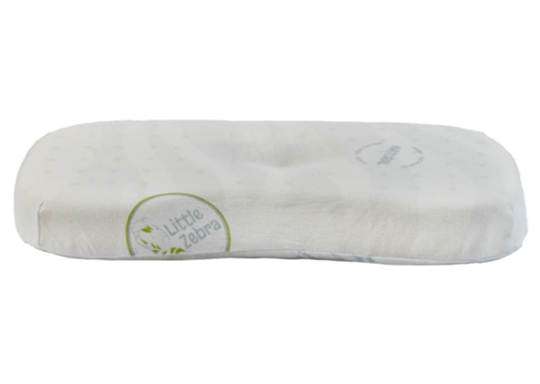 Wider design to allow for more movement as your baby grow. 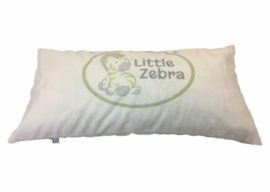 Small baby buddy pillow designed to give your baby comfort and warm embrace from a loving mother. 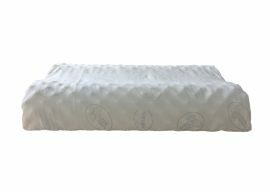 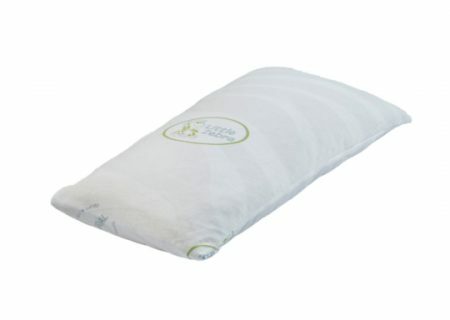 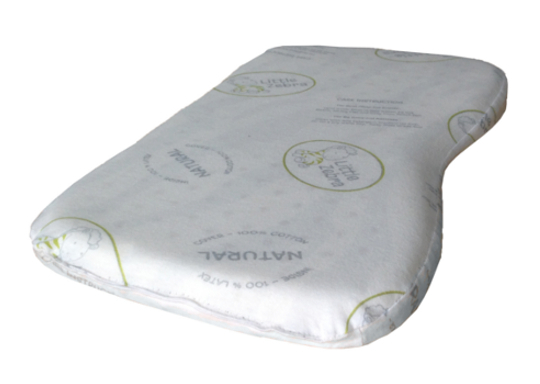 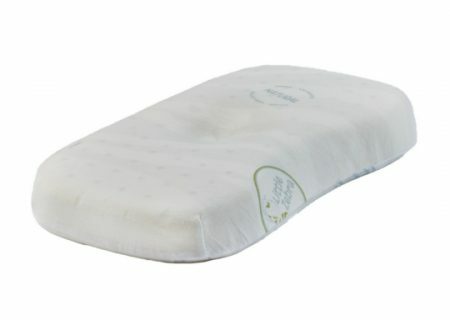 The Latex Toddler Pillow specially designed for toddlers between 3 – 5 years old. This pillow has a wider dimension to allow for more movement space.